Special Military appreciation goggle now available across Australia. Ficeda Accessories, the Australian distributor of Scott, has announced the release of its Prospect goggle in a limited edition Military colourway. It’s been over a year since Scott released the revolutionary Prospect goggle that pushed the limits of goggle design with refined features, maximum field of vision, improved safety, fashionable colour ways and much more. 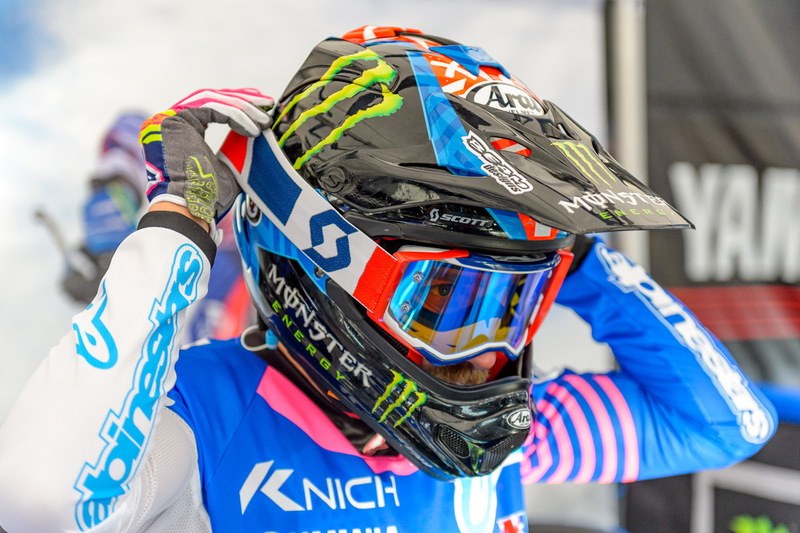 The latest design in what has become the industry benchmark is the Military Appreciation goggle, as recently debuted in the AMA Supercross Championship by Justin Barcia. 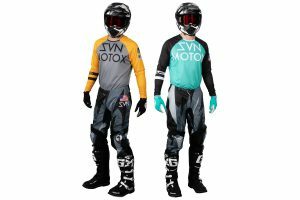 The most technically advanced motocross goggle to date from Scott, the Prospect goggle features a large lens with a thin frame construction for maximum field of vision. The Scott lens lock system ensures the lens stays in the frame no matter what impact is coming from outside and the 3.2 thermoformed face foam channels sweat away from the face while relieving pressure from the nose. Two pivoting outriggers also allow the Scott Prospect goggle to adapt to any helmet shape and the pressure created by the goggle on the rider’s face provides a good seal. The limited edition goggle also works in conjunction with the new Scott WFS50 roll-off system for increased field of vision in challenging conditions. 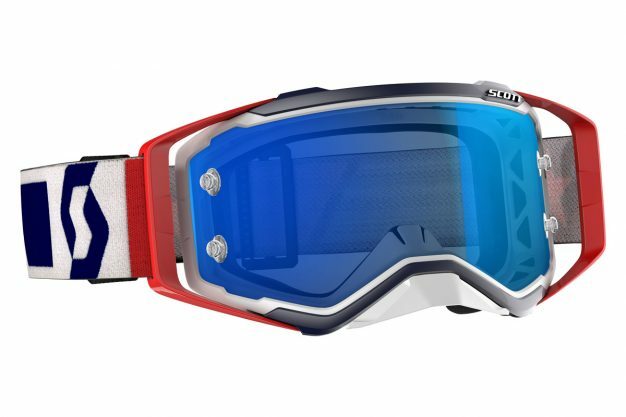 The Military appreciation goggle retails for $129.95 and is available now from participating dealerships and online retailers. 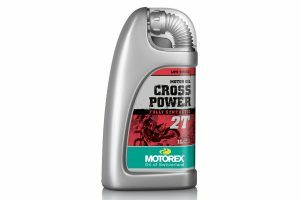 For more information, visit www.ficeda.com.au.